Kevin and Graham talk about the Buffalo Bills each week following their games. They'll cover past and upcoming games, injuries, draft predictions and much more. Tune in each week for all the news and banter you could ask for concerning your Buffalo Bills! 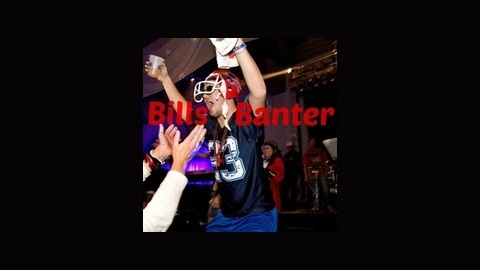 Also, don't forget to follow us on twitter at @Bills_Banter and on facebook for the latest Bills news! 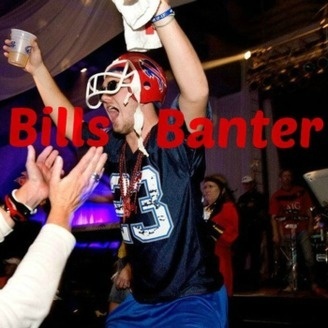 On this episode of the Bills Banter podcast the guys return from their two week hiatus and cover the bills last two losses and do pre-grame analysis for the game in London England against the London Jaguars... err the Jacksonville Jaguars. Enjoy.